Sony had to reassure fans that Team Ico’s The Last Guardian was still in production, despite an internal error that left the U.S. trademark claim abandoned. After being contacted by news outlets following the discovery of the lapsed trademark claim, Sony issued a quick statement reconfirming that The Last Guardian was still in development. That statement has since been confirmed as Sony has since petitioned to have the trademark revived and filed an application for extension on their Intent to Use trademark on the title through California based patent lawyer Patrick Soon. 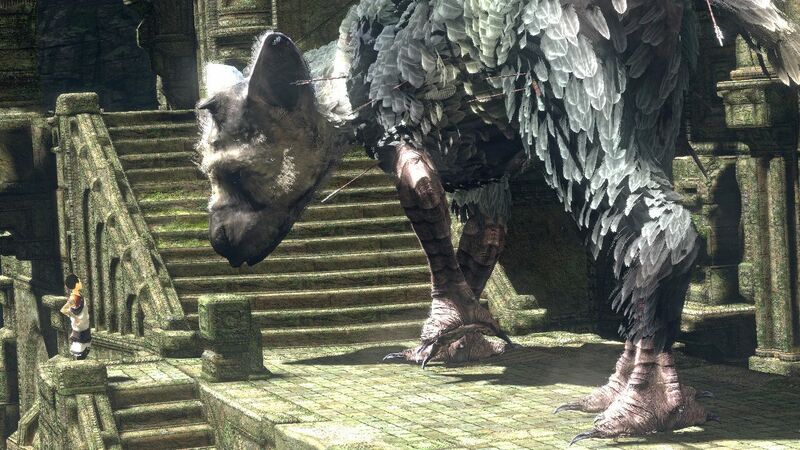 The Last Guardian has been no stranger to the mass speculation surrounding the game. First announced in 2009 as the next addition to the acclaimed Team Ico, a development team inside Sony’s Japan Studio, The Last Guardian would be delayed multiple times to its present status of TBA. The game has seen development shift from a mid-life PS3 title, to an end of life PS3 title to a now unknown platform, most likely the PS4. The expectations for the game are incredibly high, especially considering the praise of Team Ico’s first two games, the award winning Ico and Shadow of the Colossus. The game was last seen in any form at the 2010 Tokyo Game Show which began the questions regarding the potential cancellation or long-term goals for the game’s release. Sony representatives have issued several statements over the years reaffirming that The Last Guardian was still in development, despite never showing any new updates or disclosing their release plans. Fumito Ueda, the development lead at Team Ico, has been consistently silent with Sony public relations guarding him and the development team stating they were giving them the required amount of time needed to properly develop the title. I’m all for taking time on development, especially with a development team with Team Ico’s pedigree, but the never ending silence has caused the game to go from curious speculation to drinking game joke at this point. Considering the trademark has been allowed to lapse not just this most recent time, but twice in the span of six years has many wondering if the game is nothing more than vaporware. Even worse, Shadow of the Colossus, widely heralded as one of the greatest games of all time, was released ten years ago in 2005. Team Ico managed to miss an entire console generation working on one game. I’ve said before that Sony could blow the roof off any trade press conference by closing a show with The Last Guardian. The team doesn’t even need to create a demo build to show gameplay, a 30-second teaser with dramatic fades that end in the griffon staring straight into the camera would cause the NeoGAF forums to explode. Just confirmation that the game is still on the slate, anything beyond a talking head reiterating the same tired speech would do wonders for the game’s public perception. Whether The Last Guardian will be any good no longer matters. We just want to know the thing exists. 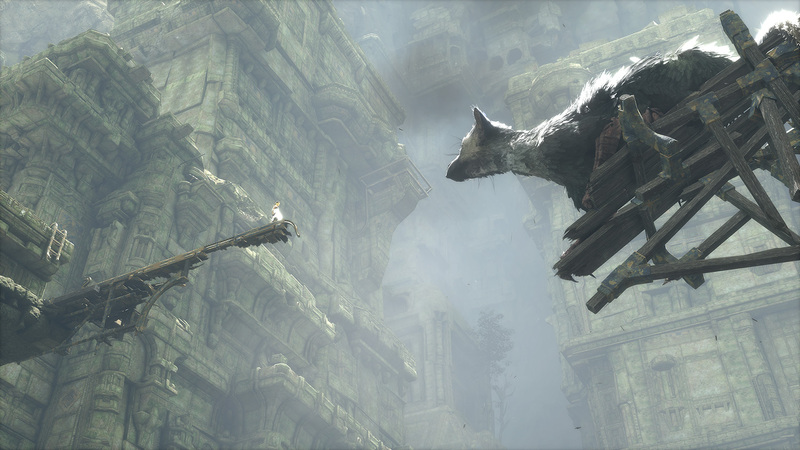 For perpetually delayed The Last Guardian, it seems any news is good news. Unfortunately, the only news is an apology from the game’s creator Fumito Ueda. In the interview conducted with Edge Online, Ueda apologized for the agonizingly long development the game has undergone, in particular for the lack of information coming out regarding its status. Ueda spoke on the detail oriented nature of Team Ico and how, like himself, they want The Last Guardian to be perfect. While no specific time frame was given on how much work is needed for the game, Ueda was frank of his desire to see the project through. A surprising point to highlight is that Ueda has finished his portion of work related to the game, but has stayed with Sony in an advisory capacity on a freelance contract. While six years is certainly a long time for a game to be stuck in development, given the quality of Team Ico’s previous projects (the now legendary Ico and Shadow of the Colossus), I’m glad that they are pressing forward and giving The Last Guardian proper time to create this game. I’m a firm believer that time and care in development are what makes some games transcendent. Unfortunately, having too long of a development time can lead to projects essentially being stuck in development purgatory. For every Team Fortress 2 there is a Duke Nukem Forever. The issues become even more compounded when you consider that The Last Guardian is listed as a PS3 project and Sony just began sales of the PS4 last week. There are legs left in the PS3 over the couple of years, but certainly not an abundance of time.